You can help support WRC rower Janine Hanson by purchasing a specialty-marked box of General Mills cereal and entering the Donation Code here by February 28, 2010. For every code entered, $1 is donated to athletes, up to a maximum of $25,000. Janine currently lives and trains in London, ON. 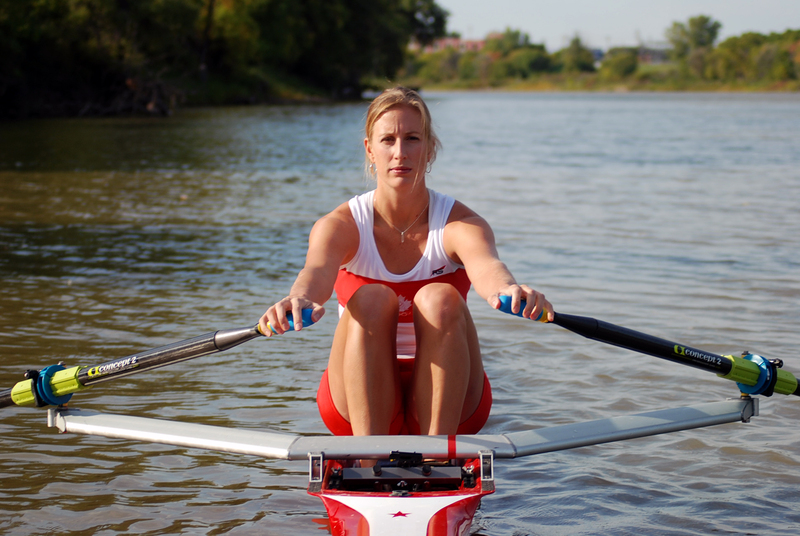 She was part of Canada’s rowing team at the Beijing Olympics placing 8th in the quad. When’s she not rowing, Janine works with autistic children and takes classes at the University of Western Ontario.